From sophisticated swing and smooth Latin to blues and soul we can provide the perfect mix of music to create just the right atmosphere - whatever the event. Our repertoire covers a vast range of popular, recognisable tunes and, although played with a jazz "flavour", we endeavour to keep the music tuneful and enjoyable to ensure we appeal to the widest musical taste. We take pride in our high level of musicianship although, unlike many bands, we are not constantly trying to prove our virtuosity with "over the top" self-indulgent extended solos - we are a professional band and very mindful that we are there to create the right atmosphere and are playing for the audience not ourselves. 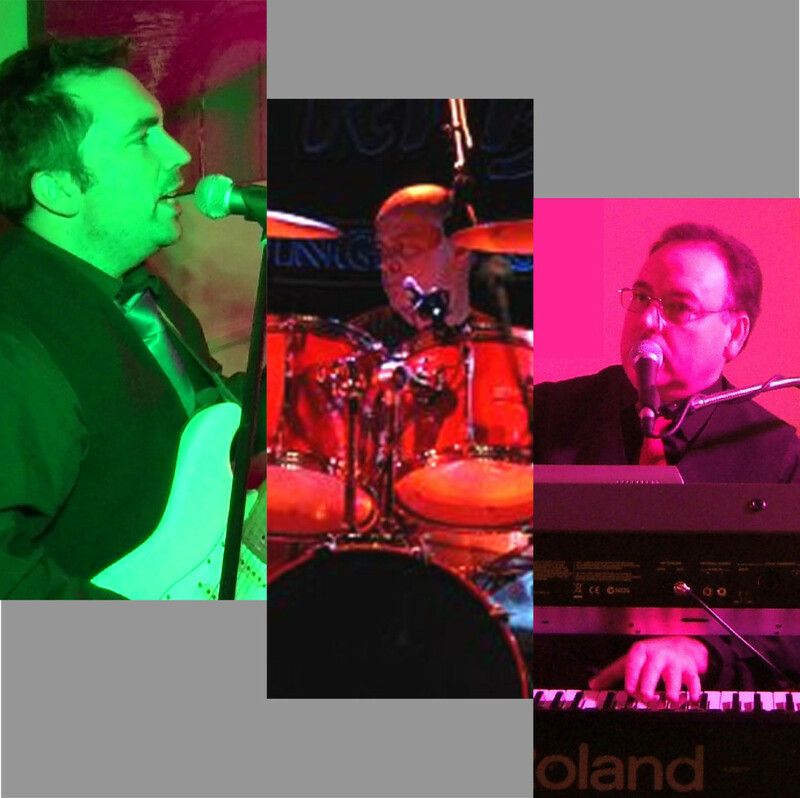 The most popular line-up for background music is the trio featuring keyboards (including bass pedals for the classic "double bass" sound ), jazz guitar and saxophone. This can easily be augmented to a quartet with a tasteful drummer and then to quintet with trumpet or trombone. Alternative trio and duo combinations are also possible. The band is also very experienced playing for dancing. All styles from "Rat Pack" classics, Swing, Jazz, Latin and Blues to a wider range of dance music from the 50s & 60's to the present day can be included. We play for many events (in particular Weddings) where clients want a swing type band for the early part of an event but with the ability to change to a more general mix of music of varied styles as the party moves on. This is a situation where we excel and makes us a the perfect option in preference to many bands that are limited purely to jazz, swing etc. 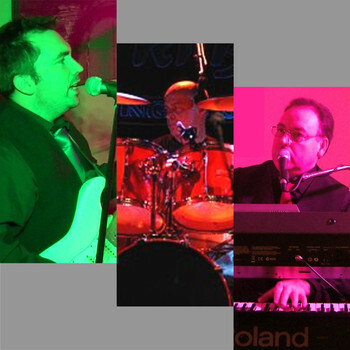 This band is the perfect ingredient for a successful Masonic Ladies' Festival, a wedding or corporate event.